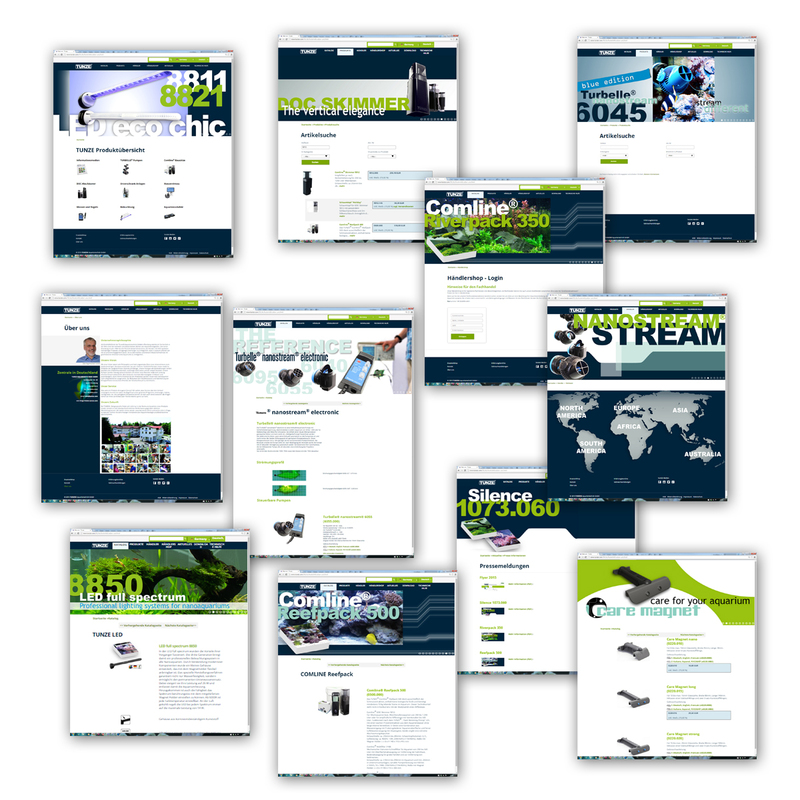 Today, TUNZE announced their relaunched website with a new TUNZE® design at www.tunze.com. They are inviting you to browse their new online space. “Website usability has been brought up to date, especially for mobile use, while some familiar TUNZE® structures have been maintained,” wrote Tanja Geisler, Creative Director for TUNZE. 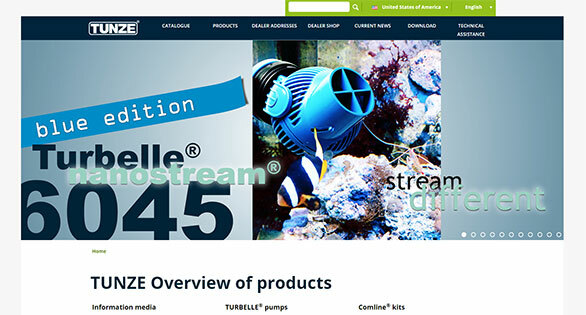 Additionally, TUNZE has released several product press releases for current and new products, including the new Silence recirculation pump. TUNZE also released information on their work supporting Coral Biome, which among other things is looking at biocompounds found in corals that exhibit powerful anti-tumor properties. Watch Reef2Rainforest.com for more on these stories from TUNZE!